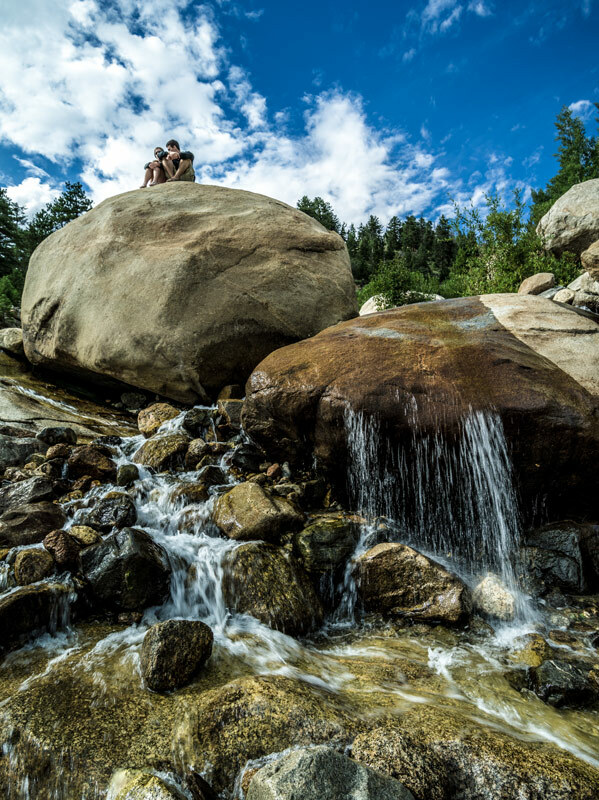 Originally conceived to be geologist Bruce Black’s office, Kokopelli’s Cave is a spectacularly adventurous bed-and-breakfast venue. 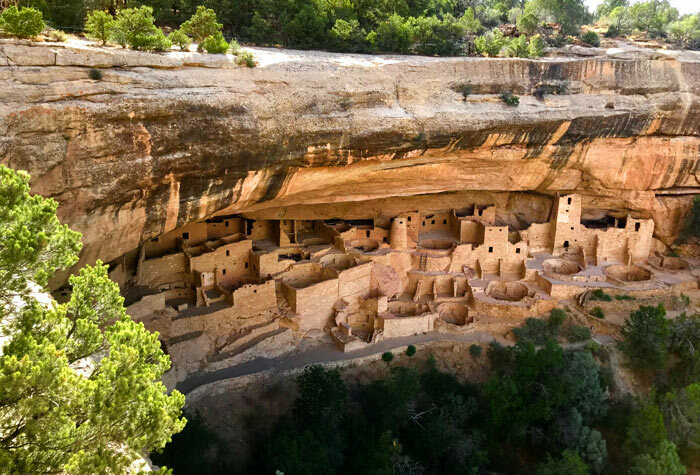 Hike along a sandstone path to get to your 1,700-foot cave suite equipped with a kitchen, Jacuzzi tub, queen-sized bed and a replica Native American kiva. Sunset views of Shiprock, a sacred Navajo mountain, are stunning. Learn more at kokoscave.com.